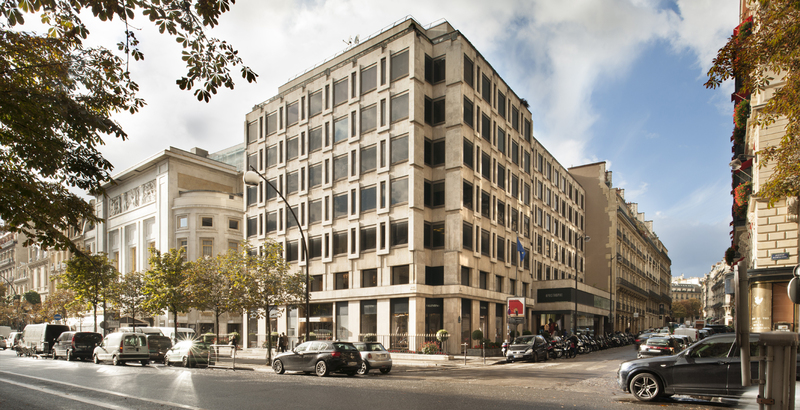 Situated between the celebrated Théâtre des Champs-Élysées and the prestigious Plaza Athénée hotel, this seven-storey property sits in an unparalleled location on avenue Montaigne providing excellent retail frontage and offices with exceptional views of the Eiffel Tower. A Parisian architecture firm has been selected to undertake feasibility studies to determine the best way to improve the appearance, layout and efficiency of this asset. The architects’ studies suggest that the massing can be increased allowing for additional first-class office floor space whilst the retail accommodation can also be greatly enhanced to provide stunning flagship stores for international luxury retailers.